Kobie Marketing Inc., one of the largest marketing firms in the Tampa Bay area, has laid off 25 employees. “Kobie has experienced considerable growth in the past several years. To continue to provide the best loyalty solutions for our clients and meet our business needs, it was necessary to make modifications to our structure,” Bram Hechtkopf, CEO, said in a prepared statement. - A decade after the recession, Tampa is undergoing a transformation and it’s about more than bricks and mortar, said Mayor Bob Buckhorn. - Five Tampa Bay area companies made Fortune Magazine’s new list of Best Places to Work for Women. Last week, the University of South Florida – St. Petersburg hosted the fourth Initiative on Coastal Adaptation and Resilience (iCAR) conference. Listen as Benjamin Smet, Dr. Dixon and Dr. Johns discuss iCAR. Downtown St. Pete's Hashtag Creative uses inbound marketing techniques to grab and keep attention for some of St. Pete's favorite local brands. Serving clients with agility and flexibility, Trenam Law has grown into the behemoth law firm of the Tampa Bay Area. 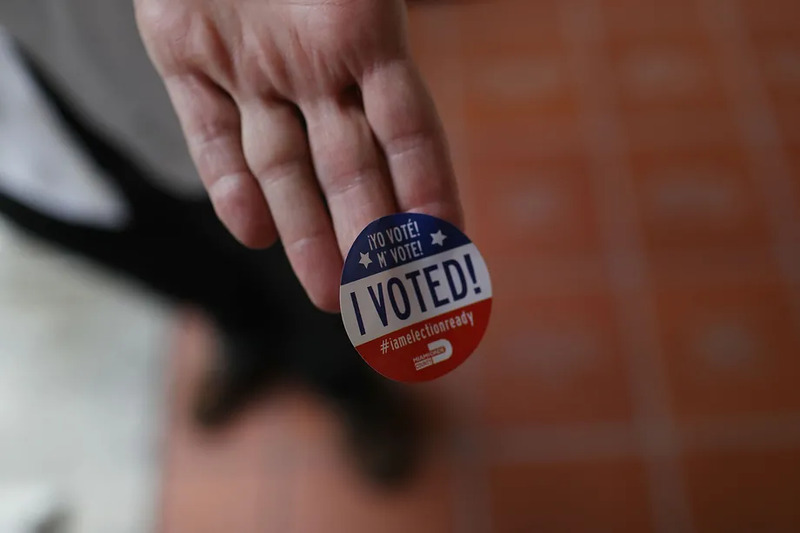 Florida voters approved Amendment 4 on Tuesday night in the 2018 midterm elections, restoring voting rights to more than 1 million people in the state who were previously convicted of felonies.